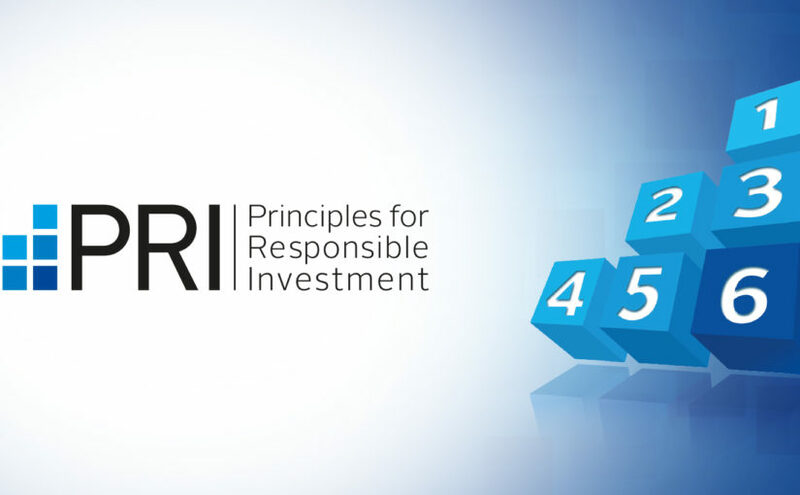 Principles of Responsible Investment (PRI), a member of LTIIA Action Circle, published a paper which clarifies key concepts of responsible investment in private infrastructure equity and debt, and how the six Principles for Responsible Investment apply to infrastructure. It focuses on Principles One and Two. Responsible investment is about systematically identifying, assessing, pricing, managing and monitoring material ESG risks. It means preserving and enhancing the value of an asset in the investment process – from origination to deal making, asset management and exit. Find more information in the PRI report below.